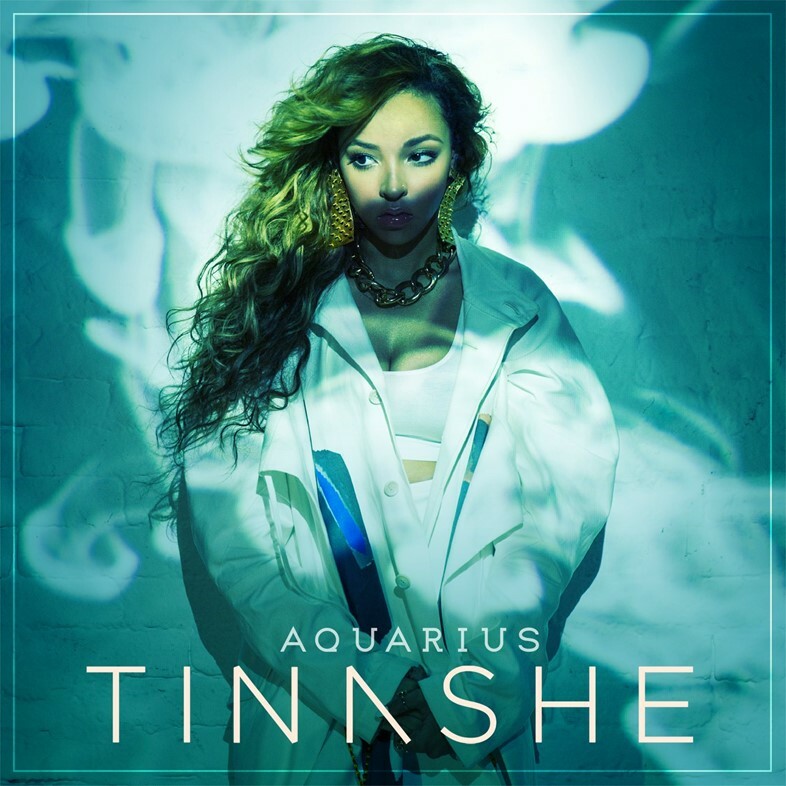 On her debut album Aquarius, Tinashe is perfectly at ease with the duality of her star sign. She brings dark-eyed seduction to Mike Will and DJ Mustard's dance party, and deep thoughts to making love on the floor. Through star turns from Future, A$AP Rocky, Dev Hynes and Schoolboy Q, her mellifluous vocal flutters and belts with the assurance and intution of her mixtapes: "Bet" is the sultry older sister of her earlier "Vulnerable", and on the red-hot "How Many Times" Future kisses her til she catches a feeling over a sample of Janet Jackson's soulful Control track "Funny How Time Flies (When You’re Having Fun)". In fact, the spoken-word interludes are very Miss Jackson (if ya nasty) too. Keep it going to the album's end, where "Thug Cry" pops with a New Jack strut, and "Wildfire" squiggles like late 90's Timbaland. When we spoke to Tinashe back in April, she said: “I have a lot of different sides to me, and I genuinely just embrace them... Everyone knows actors aren’t the same people that they play in movies." Here, her words seem like a self-fulfilling prophecy, on a record that could well end 2014 as the R&B debut of the year, and makes you want to burrow into every nuance.